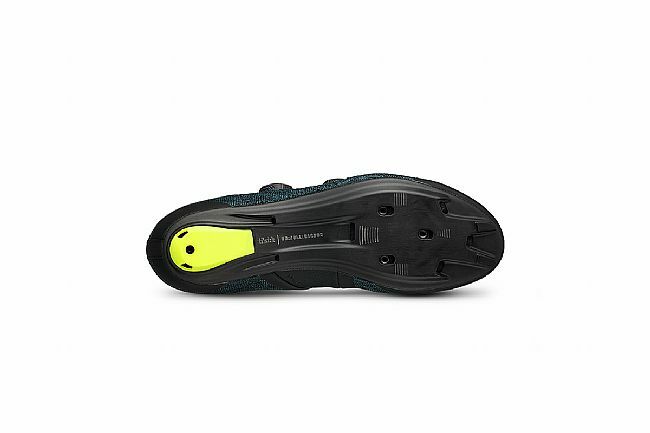 Earn $32.39 in VIP credit (3239 points)What's This? 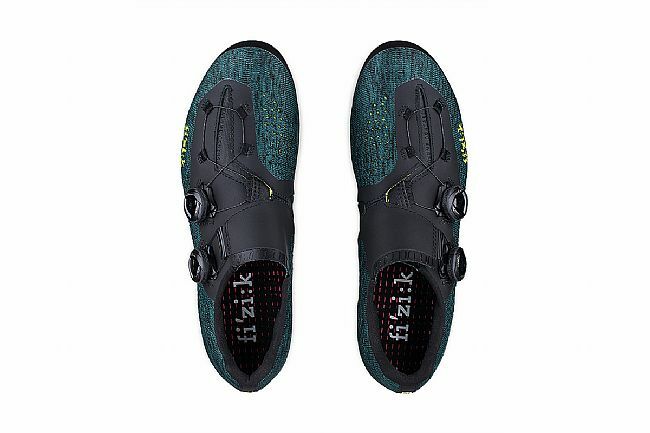 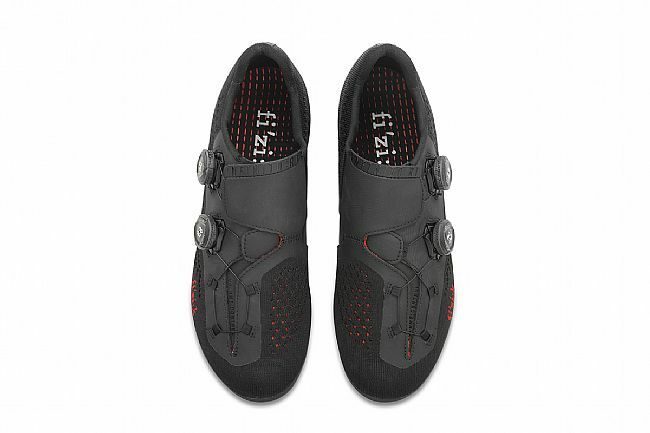 The Fizik Infinito R1 Knit Road Shoe provides an outstandingly breathable, supremely comfortable road shoe that leads the pack in both comfort and power transfer. 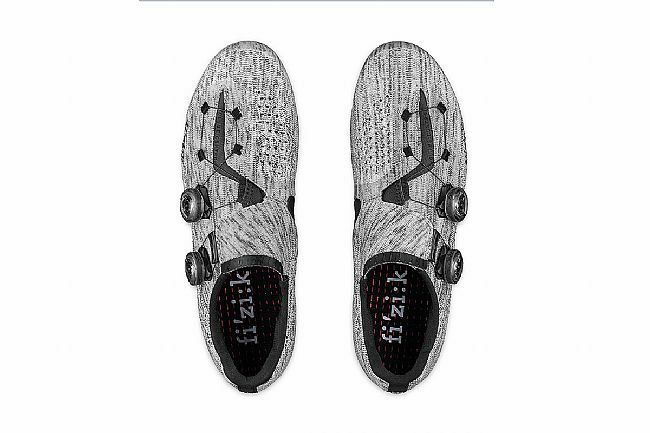 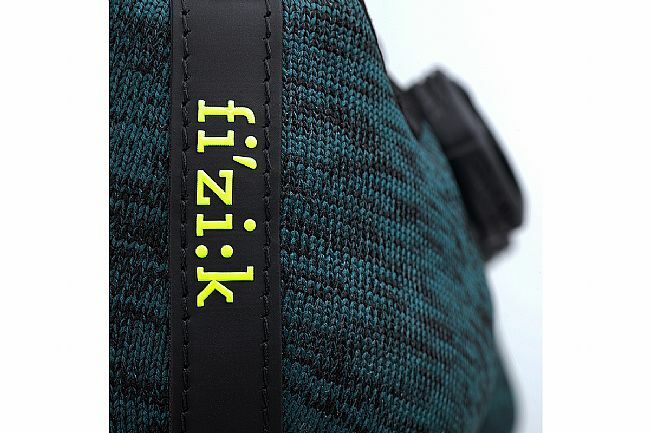 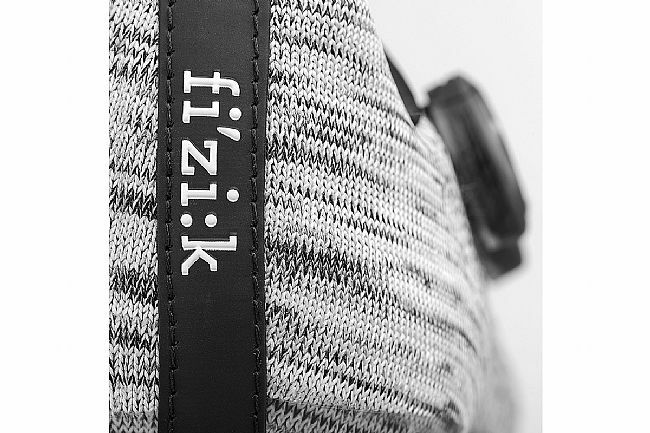 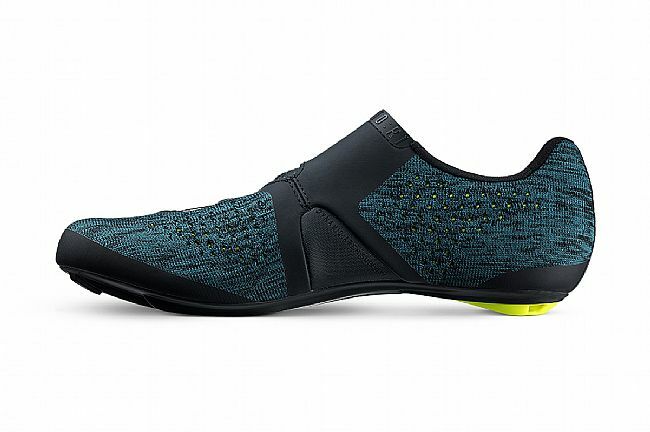 Featuring a highly breathable knit upper construction, the Infinito R1 Knit utilizes Fizik's all-new Infinito Closure System to make this shoe the pinnacle of performance road shoe design. 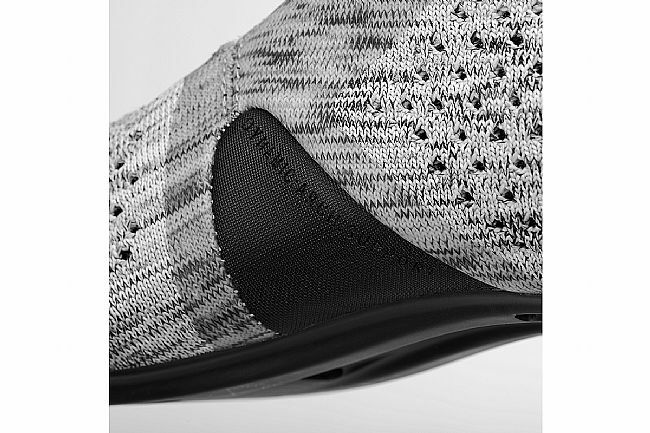 Starting with the Knit construction, this shoe is engineered for superior temperature management and enhanced comfort. 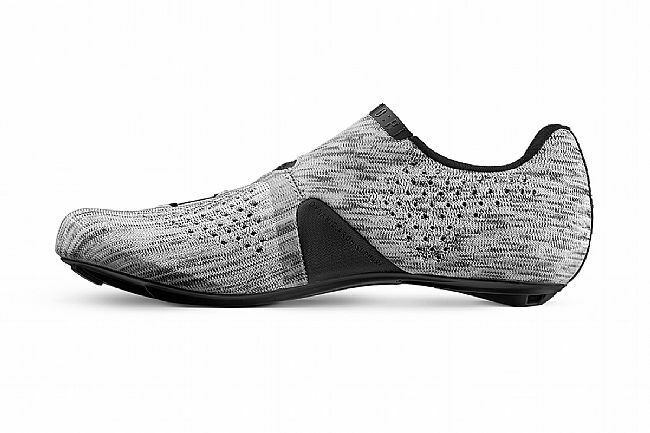 With its comfort, the knit is also extremely lightweight yet strong and supportive, exactly what a pro looks for in their shoes. 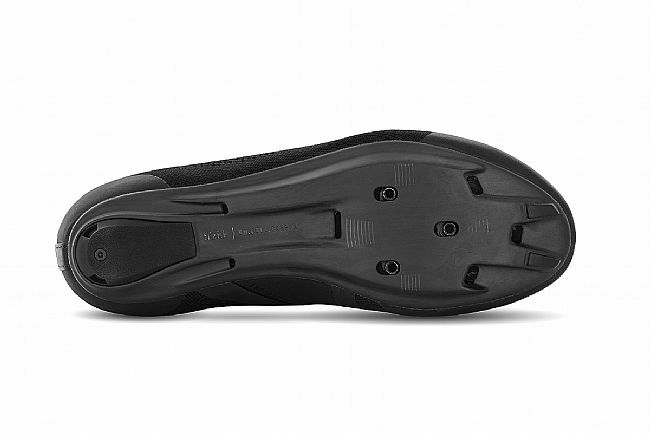 Designed for versatile comfort, the shoe features Dynamic Arch Support technology and their Increased Volume Control system, the Infinito R1 provides a precise, easily adjustable, and comfortable fit for any foot shape. 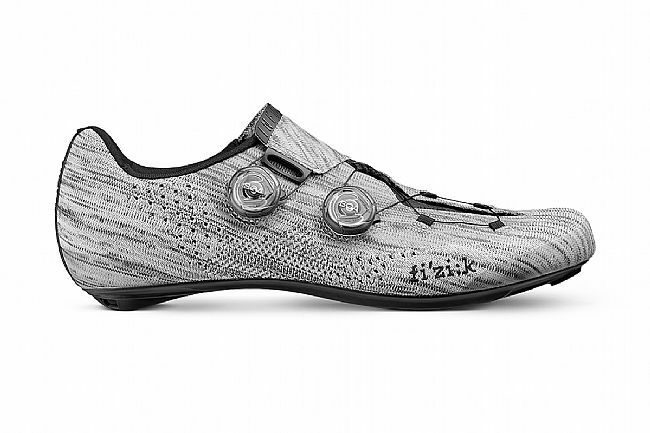 The dual micro-adjustable Boa IP1-B dials eliminate pressure points and provide an adaptable, comfortable fit for high-power, high-intensity riding. 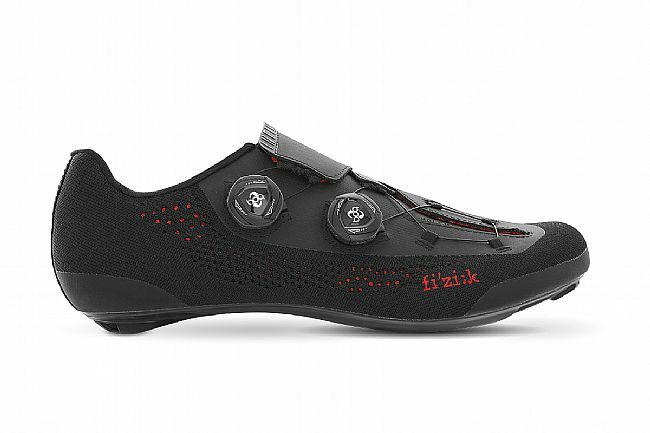 Down below, Fizik's full Unidirectional Carbon Outsole ensures the ultimate in power transfer. 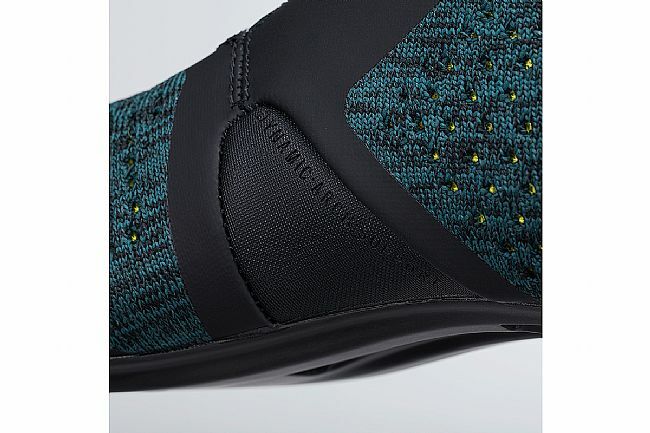 Laterally stiff, incredibly lightweight, and ventilated for maximum temperature control, the range-topping Infinito R1 Knit is ready for action. 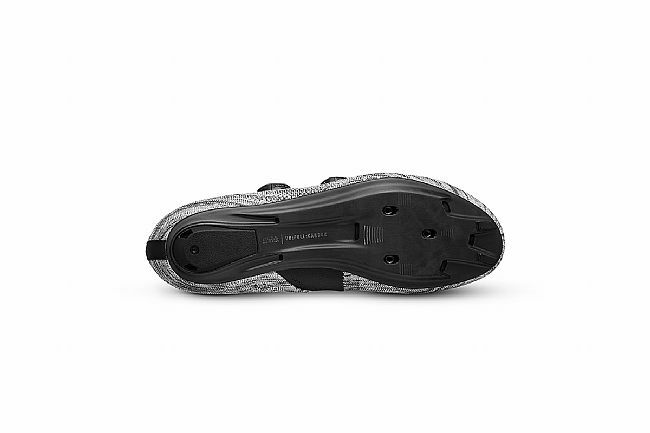 Full Uni-Directional Carbon Outsole provides extreme stiffness in its featherweight construction.